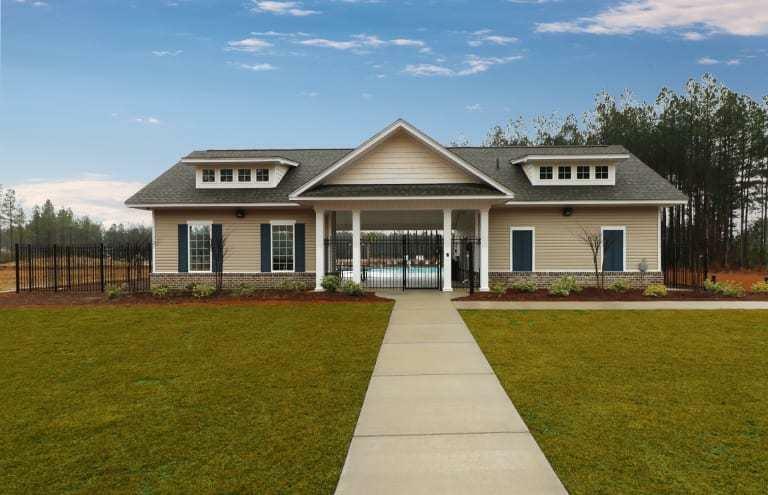 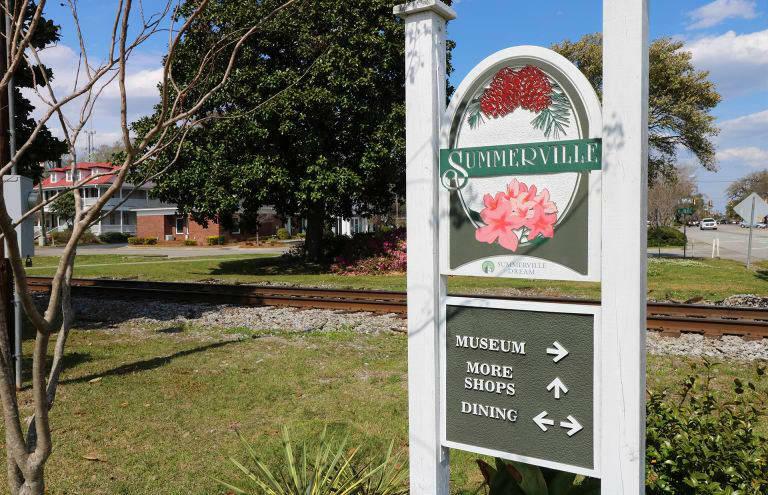 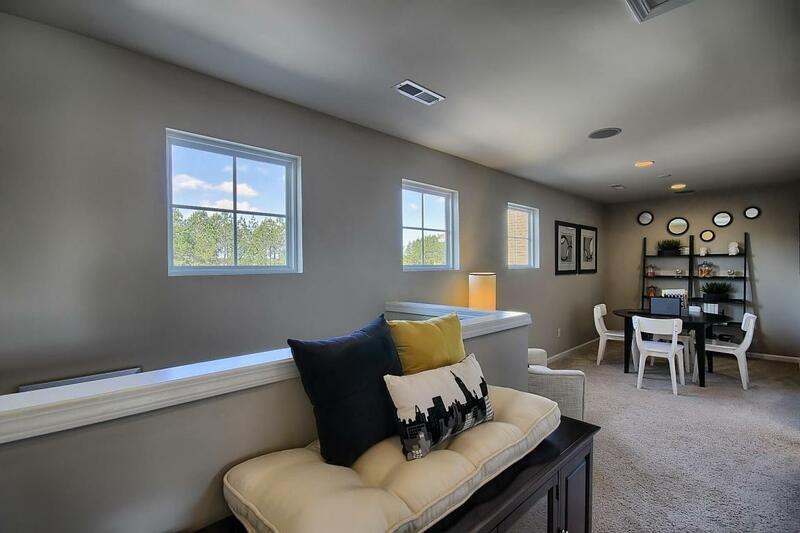 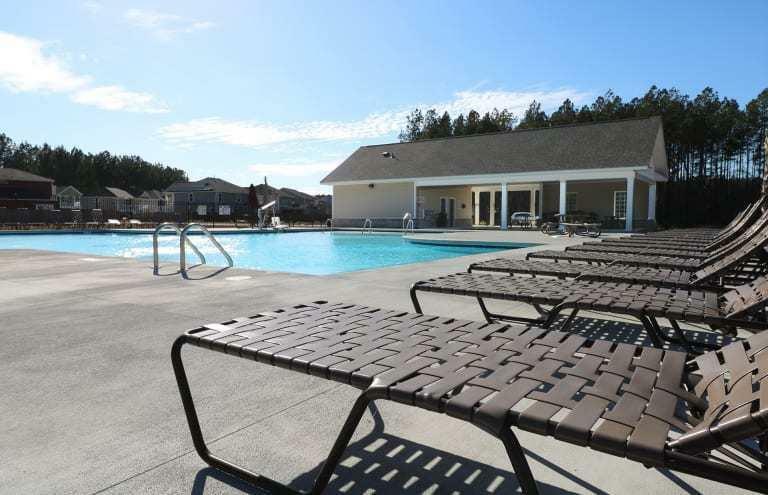 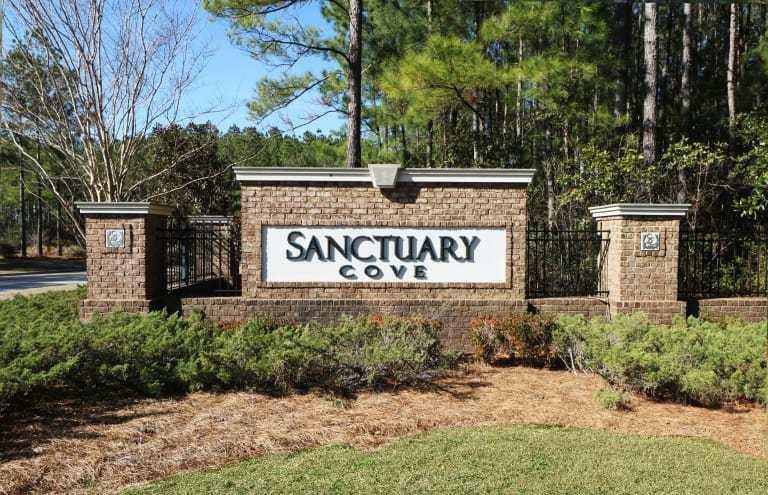 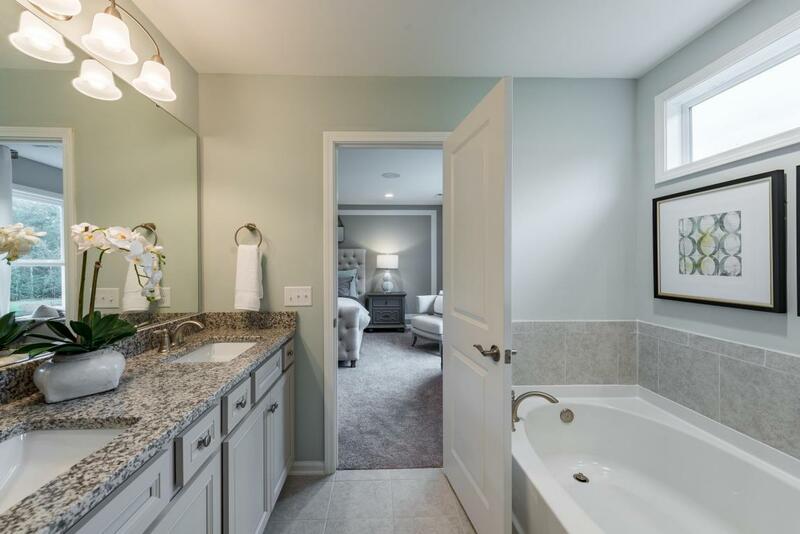 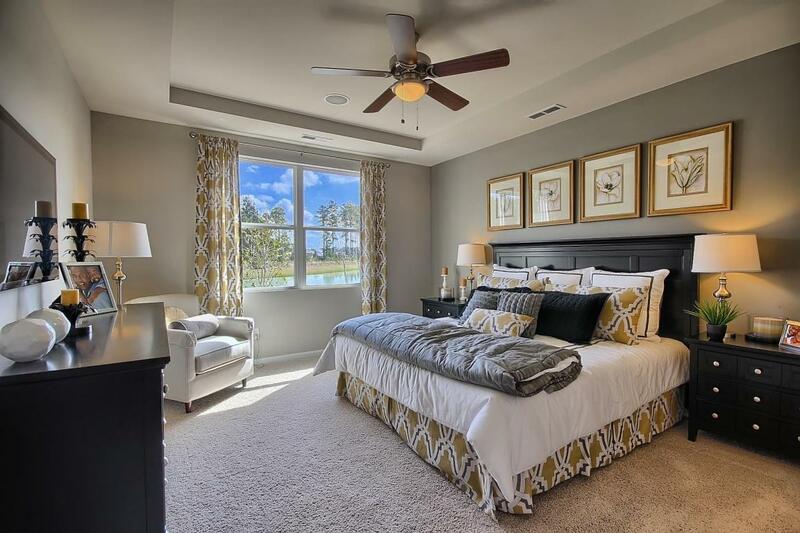 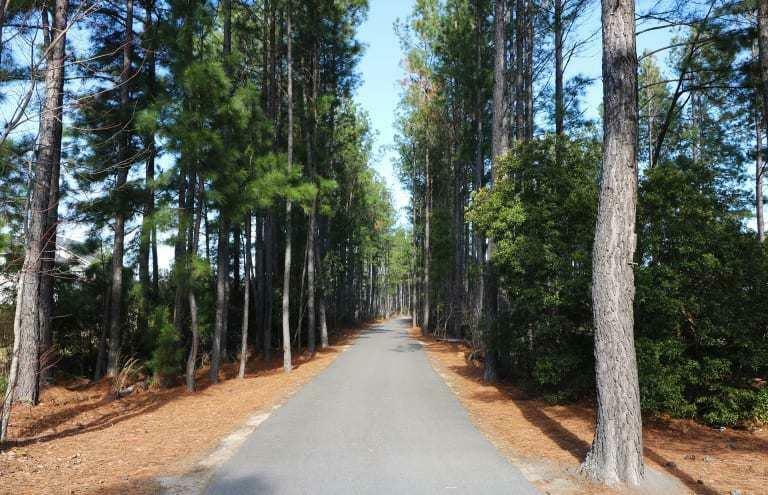 Remarks: Live The Life At Sanctuary Cove At Cane Bay Plantation! 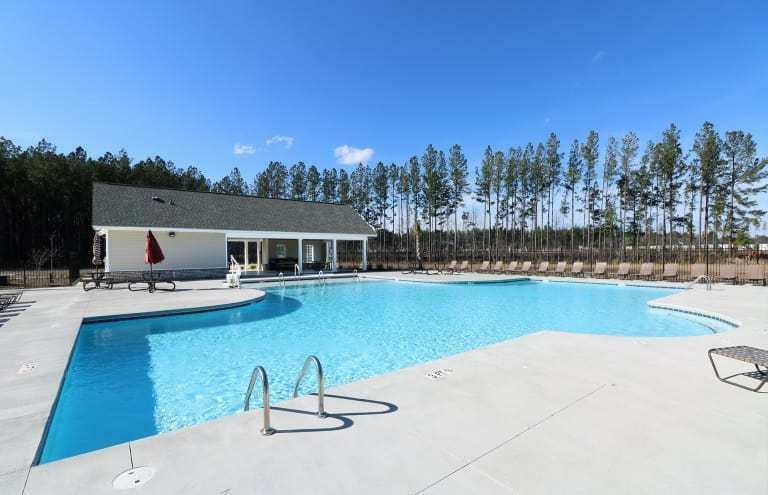 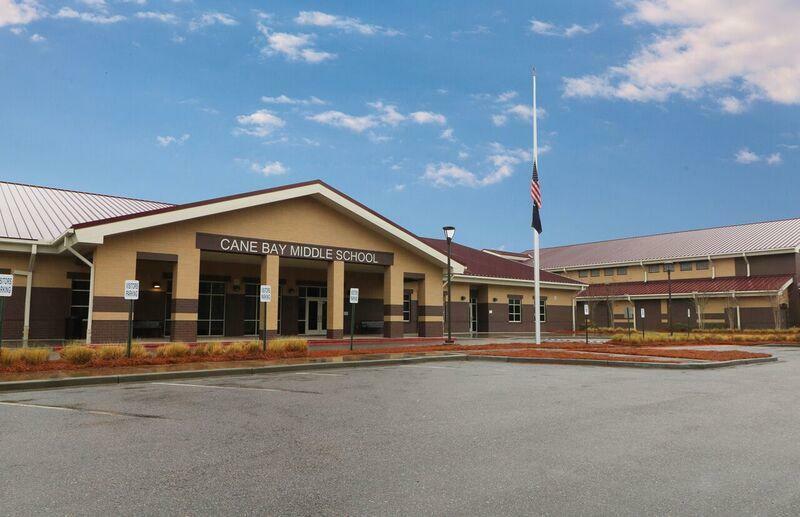 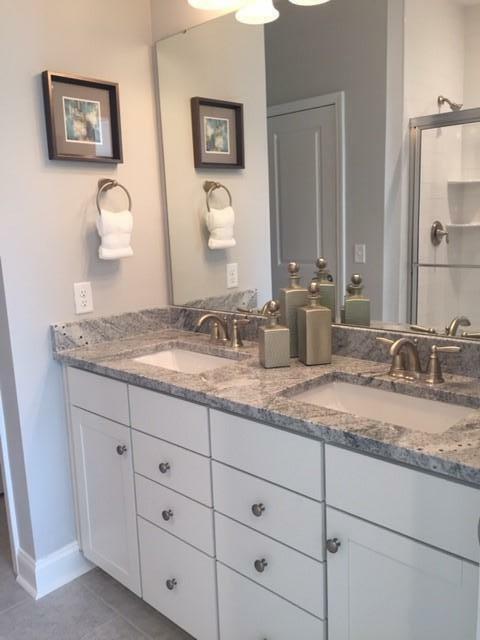 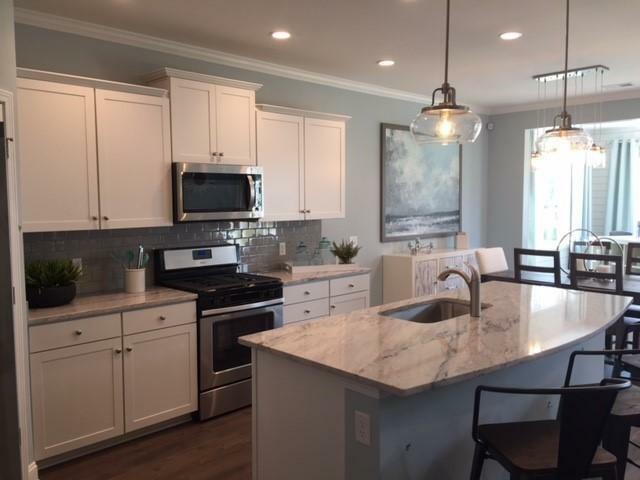 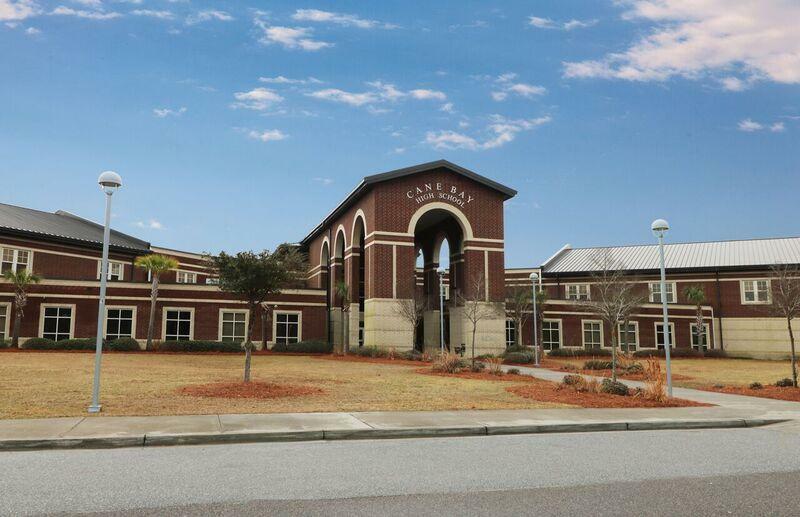 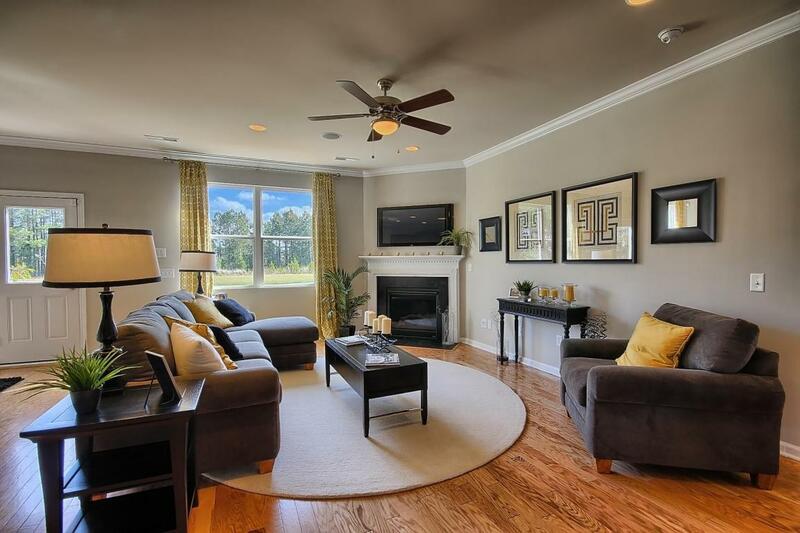 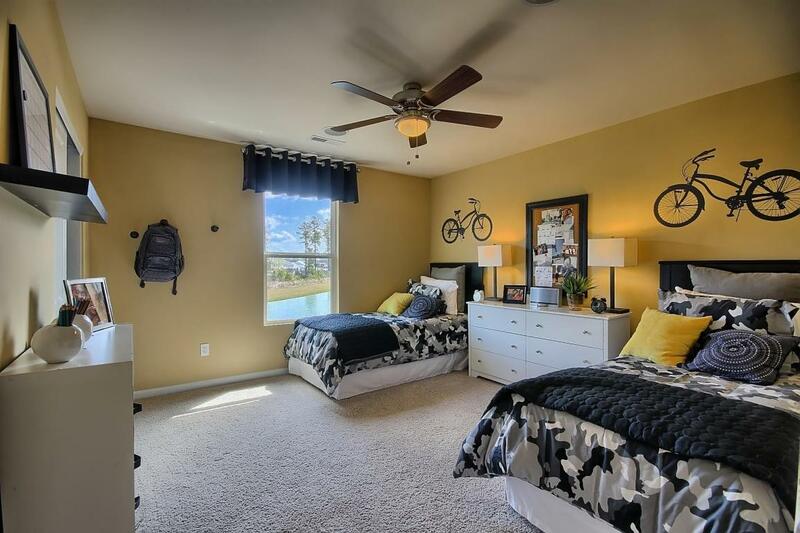 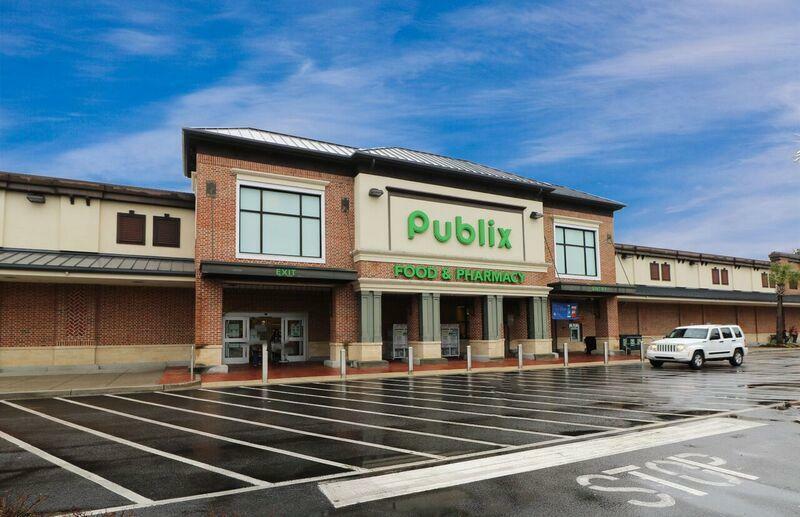 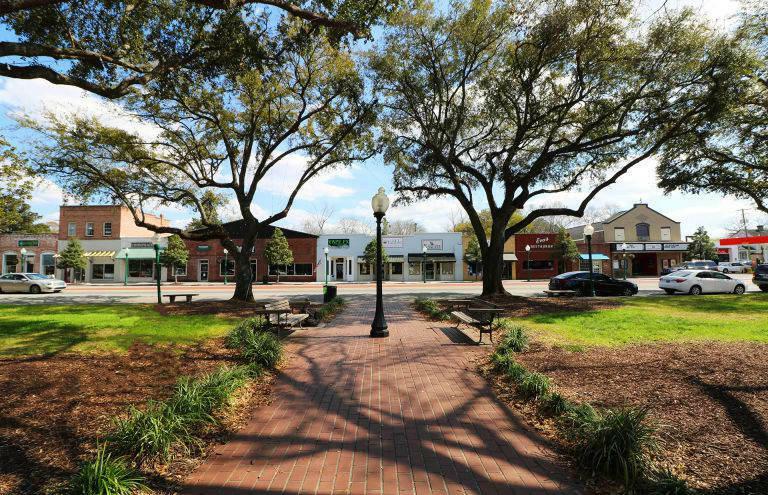 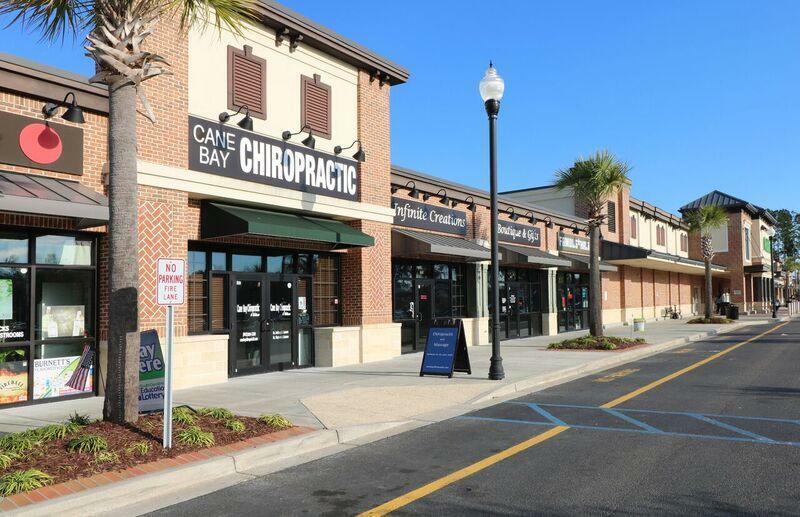 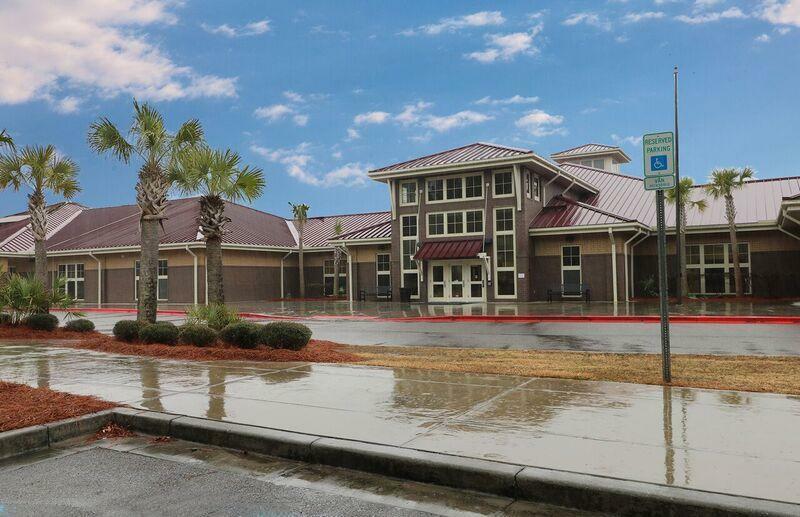 Cane Bay Plantation Is Ranked In The Top 10 Master Planned Communities Nationwide! 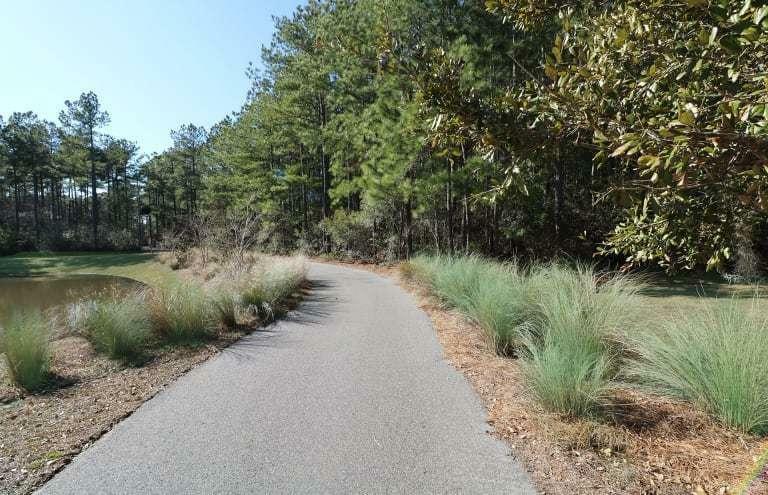 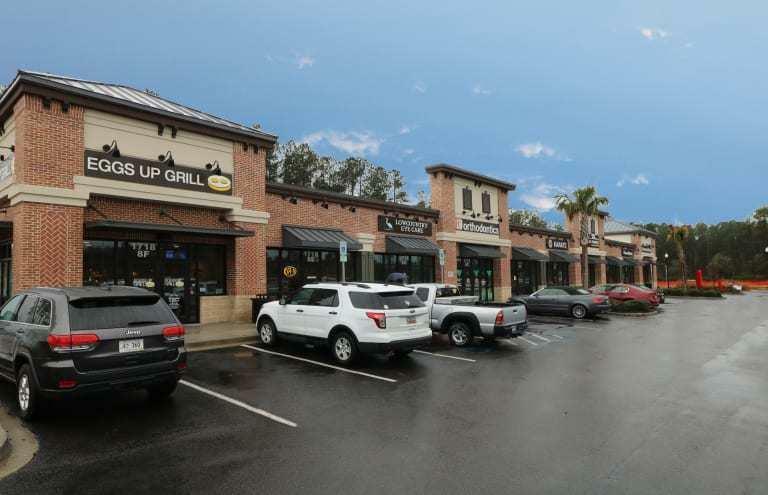 Neighborhood Restaurants, Shopping, Schools And More Are Just A Golf Cart, Bike Ride Or Jog Away!